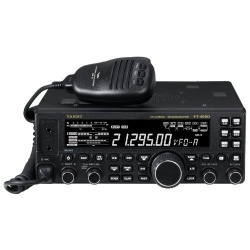 Ham & radio equipment	There are 16 products. 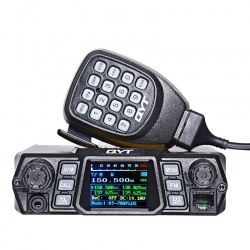 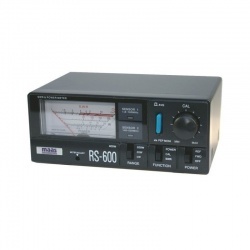 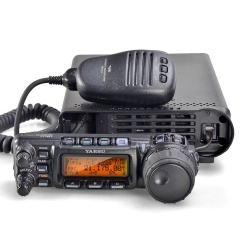 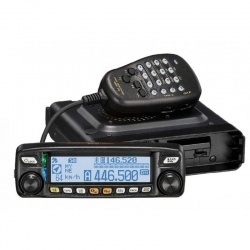 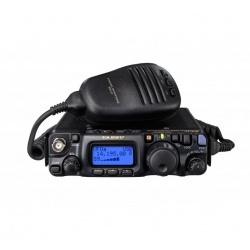 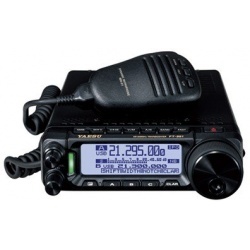 We offer a selection of equipment for radio amateur, professional and passionate radio such as Walkie-Talkie, Antennas, Mobile VHF & UHF, VHF Marine and Aviation, PMR446, HF / 50Mhz, CB 27Mhz, digital radio DMR, hotspot MMDVM, scanner and power supply. 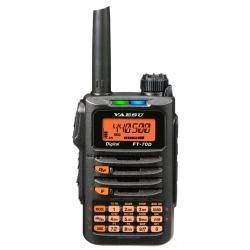 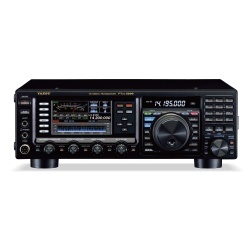 Available radio equipment brands: Yaesu, Wouxun, QYT, Diamond Antenna, TYT, Uniden, Midland, Leixen, Anytone, Xiegu and Nissei. 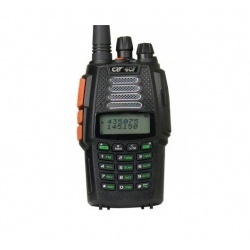 Equipment warranty 100% original manufacturer. 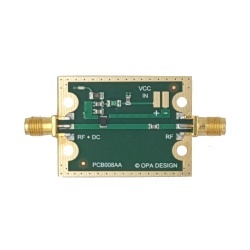 This BT4G-based BIAS-TEE is used to power a LNA or a 10Ghz PLL LNB to receive the QO-100 / Es'Hail2 satellite.The BT4G covers the frequency bands from 30 MHz to 4 GHz. 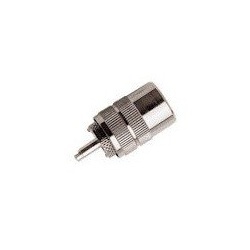 The +/- supply leads are soldered to the PAD board.This Bias-T is equipped with a resettable fuse (PTC) and an LED indicator to indicate the flow of current.Comes with: 1 Bias-T PCB008AA OPA Design. 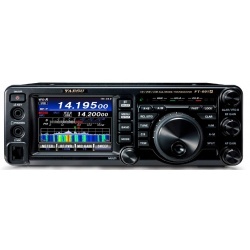 Assembled en tested in Europe.